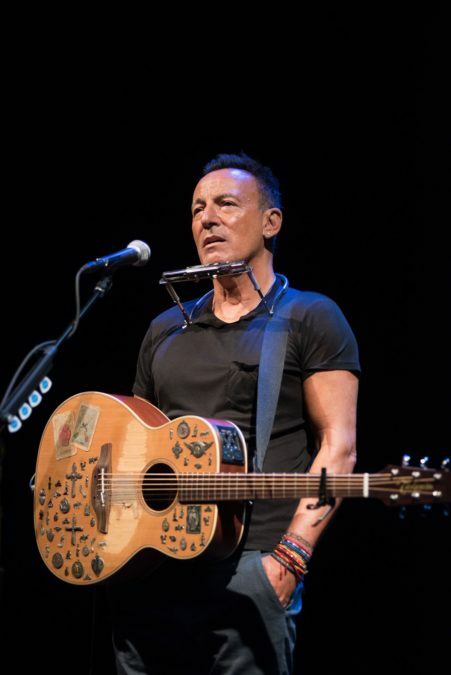 Springsteen on Broadway, the mega-hit Broadway concert engagement that netted a Special 2018 Tony Award for iconic music maker Bruce Springsteen, will launch globally on Netflix on December 16—which will also mark the final night of the show's sold-out 236-performance run at the Walter Kerr Theatre on Broadway. Springsteen's acclaimed solo show began previews on October 3, 2017 and officially opened October 12. The show was extended three times after its initial eight-week run.